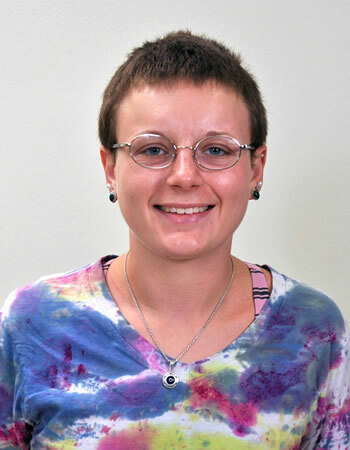 A University of Missouri College of Veterinary Medicine student received funding from Morris Animal Foundation to conduct a summer research project. Zoe Koestel, a second-year veterinary student, is investigating whether dietary exposure to the chemical bisphenol A is causing health problems in dogs. In this study, Koestel is working in the laboratory of Cheryl Rosenfeld, DVM, PhD, at the Bond Life Sciences Center to examine whether consumption of one of two brands of dog food that may contain varying amounts of bisphenol A due to how each food is packaged could affect the gut microbiome and lead to other health disturbances. The investigators are not deliberately exposing dogs to this chemical. 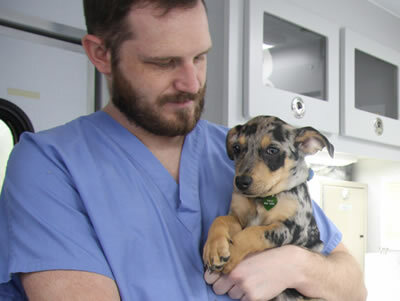 Since 2005, Morris Animal Foundation has encouraged veterinary students to pursue research experience through its Veterinary Student Scholars program. This year, the program is funding 25 students to conduct mentored research projects at 25 different schools of veterinary medicine across the nation and abroad. Morgan Halley, University of California, Davis, is studying the effect of environmental enrichment on body weight in obese cats. Sophie Eiger is developing novel stromal cell-targeted approaches to treat canine mammary gland tumors. Sydney Davis, Ross University, is looking at the metabolic and immune system responses to physical activity in bottlenose dolphins.